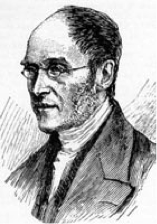 Henry Francis Lyte was a Scottish-born Anglican minister who wrote poetry and a number of hymns that have found their way into most common hymn books. 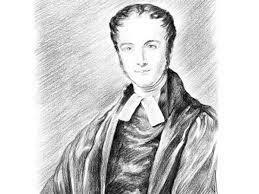 His most famous work was the stirring hymn Abide With Me which is sung the world over and has a special significance for the football fans attending Wembley Stadium where, every year, it is sung before the FA Cup Final. He was a great scholar, being fluent in French, Greek and Latin, and was an accomplished player of the flute, an instrument that was reportedly always by his side. He studied great literature and was an authority on wild flowers. 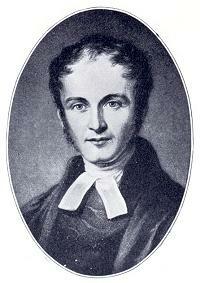 Henry was born in June 1793 on a farm near Kelso in Scotland, the eldest of two sons. The family were split up unfortunately when Henry’s father left home and sent the boys to the Portora Royal School in Enniskillen, County Fermanagh. 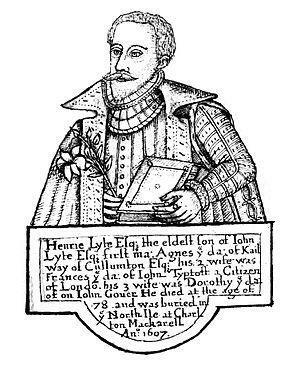 Henry’s brother, though, did not make it to Ireland. Their mother took him to London where both died shortly after. 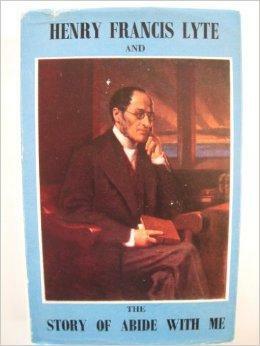 Henry was thus, effectively, an orphan and was lucky that his headmaster took him in during school holidays. He was a gifted boy and the head paid his fees as if he were his own son. 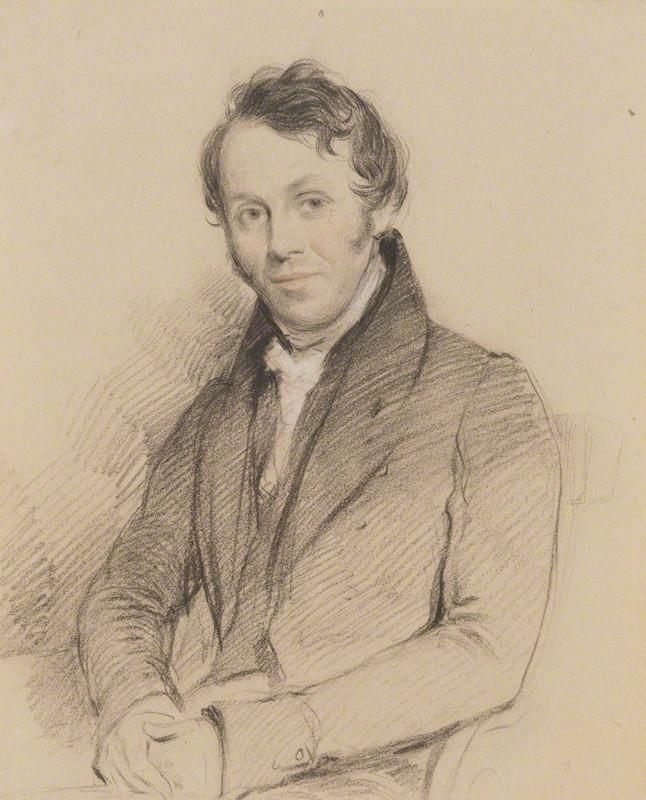 At the age of 22 Henry, having graduated from Trinity College in Dublin, became an Anglican minister despite having had hardly any training for the role. He soon became enraptured by the life though and, a year later, experienced an evangelical conversion. He witnessed the death of a fellow priest and was so affected by it that he threw himself into his studies of the bible. The following year, 1817, saw the beginning of a settled and happy married life for Lyte when he took on the role of Curate in the small Cornish seaside village of Marazion. His wife was eight years older than he and had her own family money behind her which meant that the couple, and their five children, could live in relative comfort. 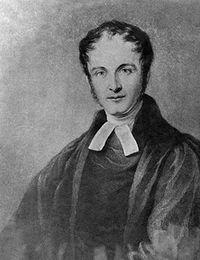 They moved to Hampshire in 1820 and here Lyte published his first book. It was re-issued six years later with the title Tales In Verse Illustrative of the Several Petitions of the Lord’s Prayer. After only two years in Hampshire the family were on the move again, back to the south west of England. 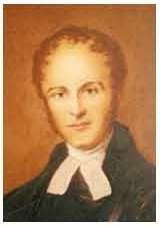 He set about providing Sunday school education for both children and the sailors of the local area which included general learning as well as religious studies. 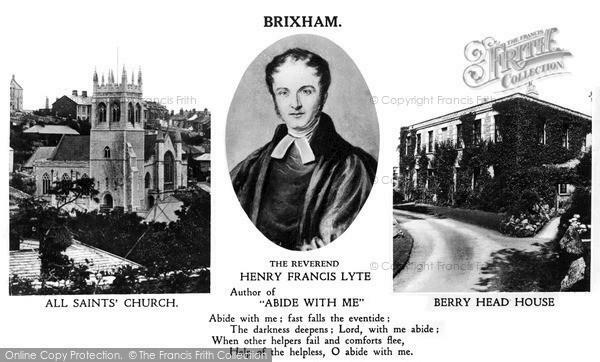 Lyte was very popular in the Devonian town of Brixham and supplemented his teaching with private tuition at his home. Although he was seen as an evangelical preacher he didn’t try to force his beliefs onto his flock. 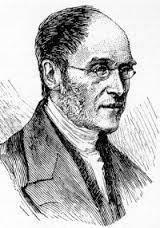 He became politically involved in the anti-slavery movement that was gathering force in Great Britain, writing pamphlets and speaking out against the practice. He tried to cure himself of his ailments by spending time in warmer climates such as the south of France whenever he could. Only a few months after composing Abide With Me he journeyed to France for the last time.